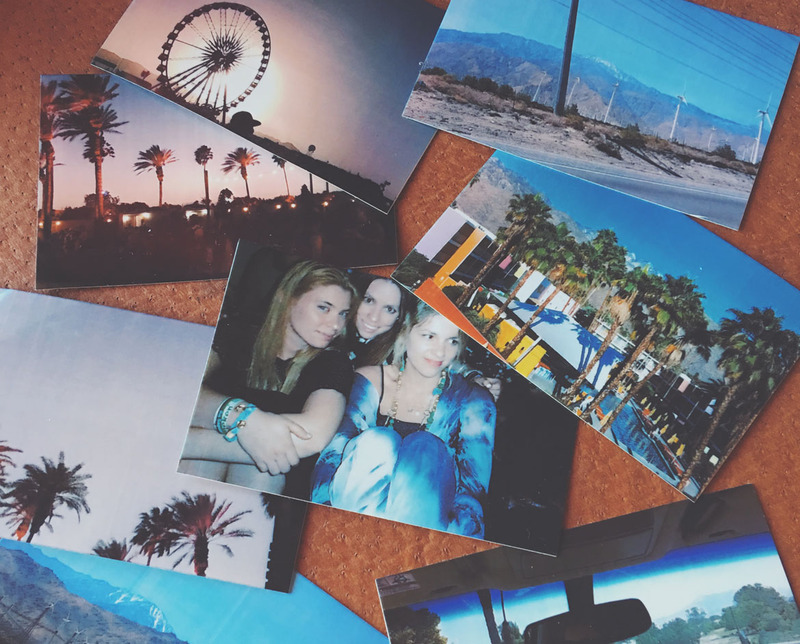 We crossed a big item off of our bucket list this spring - going to Coachella Valley Music and Arts Festival! 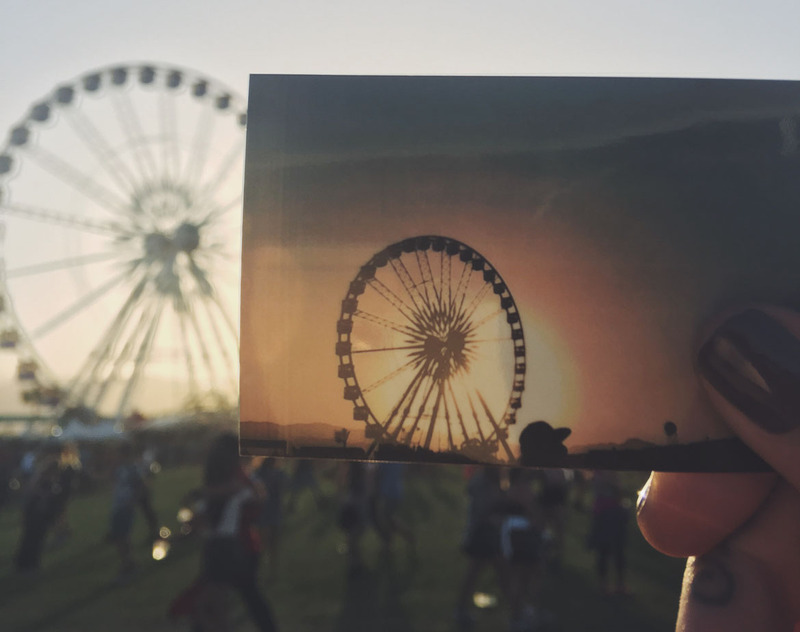 (But that does not mean that we are not going back...) And while we were at the music, fashion, and trend oasis that is Coachella, we not only wanted to make sure that we took some incredible photos, but that some other attendees did as well. 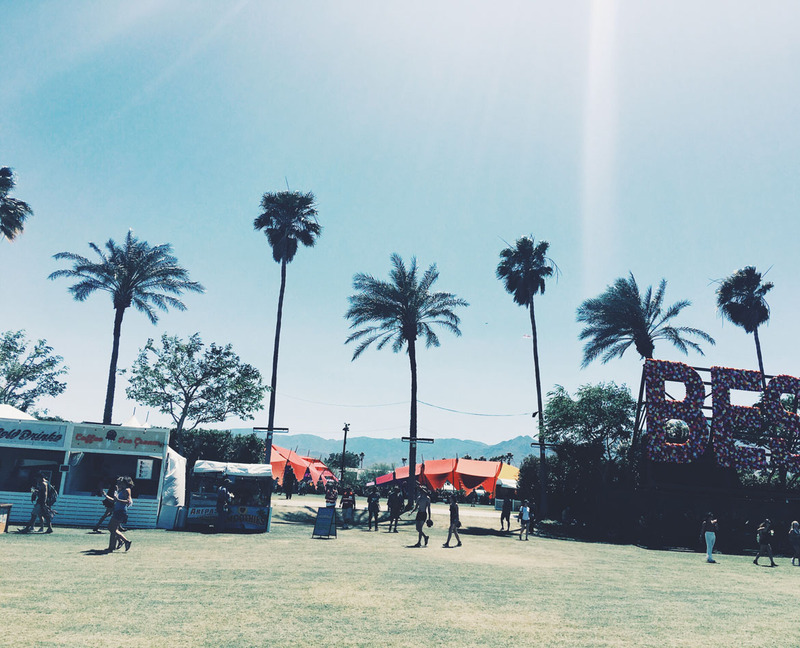 We partnered with the bohemian chic designer, Haute Hippie, and the luxury retailer, Neiman Marcus, to make Coachella the most fabulous it could be. 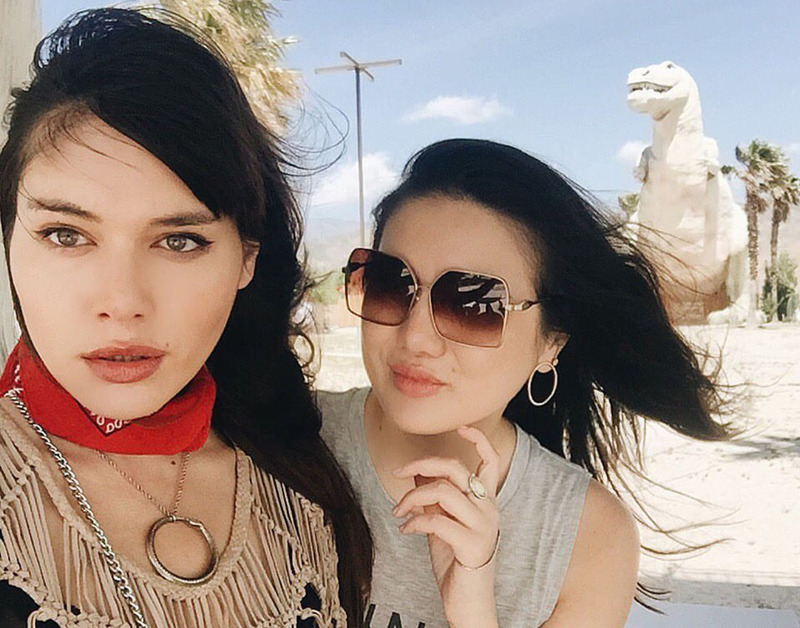 Haute Hippie dressed models, DJs, photographers and others in their ever-chic festival wear and they captured their experience at the festival with the Polaroid Snap instant camera. We also to gave away ten Polaroid Snap cameras and film to festival fans through an Instagram sweepstakes. 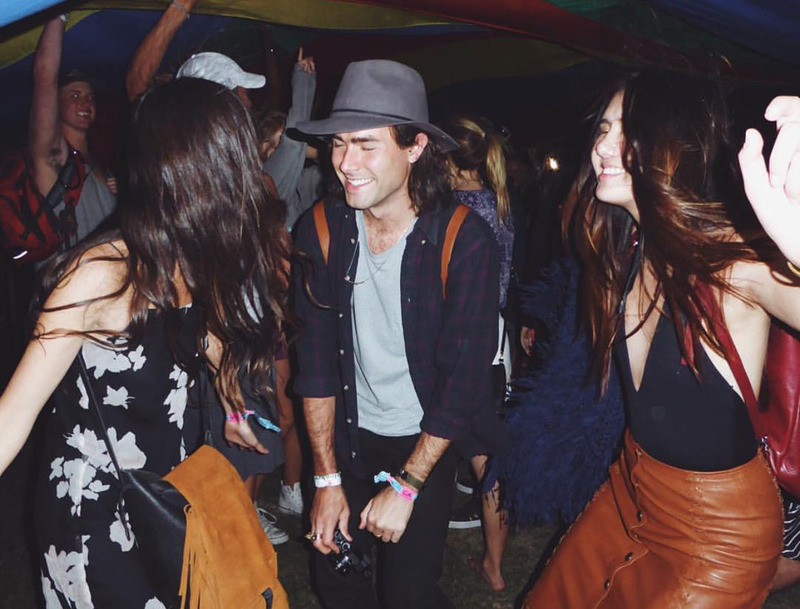 We can only hope that our next time at Coachella will be as wonderful as our first! Check out the Polaroid Snap instant digital camera here!